The CDI and BlueTEC-powered Mercedes-Benz cars are front-runners in regards to combining power and economy with durability and comfort. For those who seek to improve on both of these parameters, Kleemann offers one of the best value-for-money products on the market; the KD-Box, adding 20-25% power and torque.In addition to highly increased levels of power and torque, the KD-Box provides a slight improvement in fuel economy as well as a sharper throttle response for maximum driving pleasure. 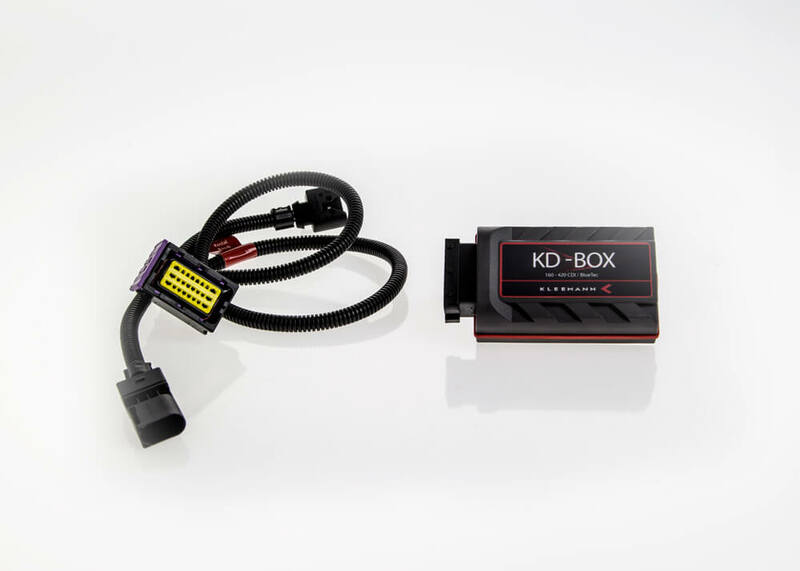 If you want the ultimate power upgrade for your CDI or BlueTEC, we can add an ECU upgrade to the KD-Box, so you get the last 5-10% more power without sacrificing durability!